This award reinforces Banyan Tree as a high-end product for the discerning vacationer. Banyan Tree Phuket, flagship property for Banyan Tree Hotels & Resorts has been awarded Asia’s Best Luxury Resort by Versatile Excellence Travel Awards, VETA, on January 15, 2019 at The Imperial, New Delhi. This award validates the resort’s reputation for service excellence and strong brand loyalty amongst the discerning readers of TravelScapes and the Indian travel market in general. Being a three in one resort, the resort caters to every segment – couples seeking romance, families seeking recreation and event planners who wish to have their needs met with impeccable service and professionalism. 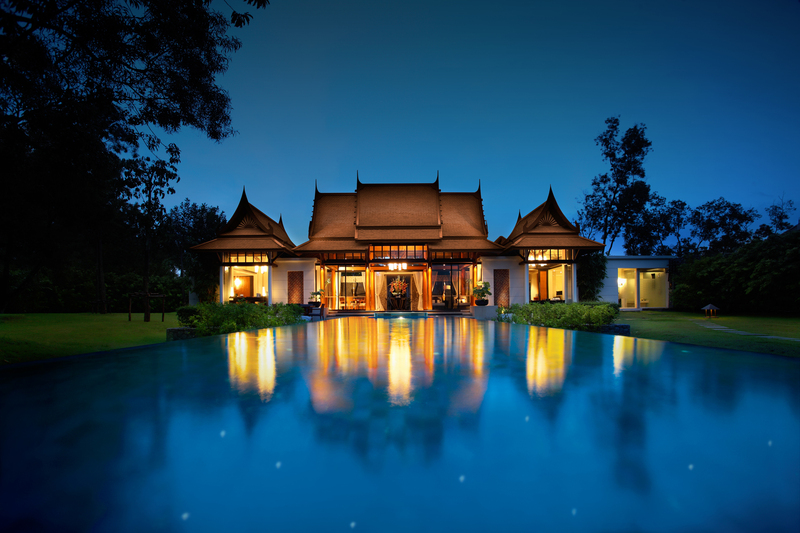 The DoublePool Villas are what truly set Banyan Tree Phuket apart. This award reinforces Banyan Tree as a high-end product for the discerning vacationer who appreciates the finer nuances of luxury hospitality.